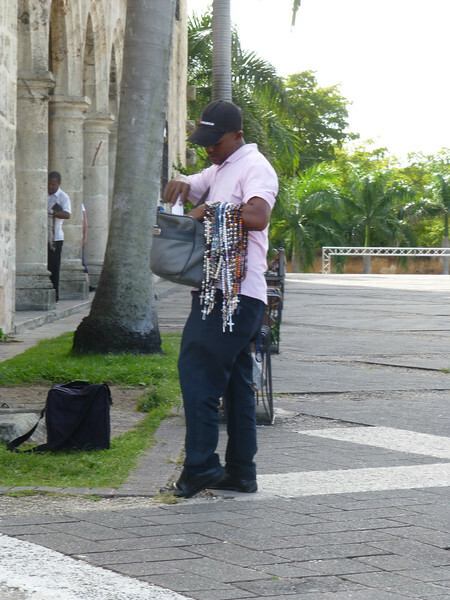 We spent 3 days in Santo Domingo when we first arrived, exploring the city. We returned for a final 2 days after our week in Jarabacoa. These are photos taken around the colonial old city. There are separate sections for the Botanical Gardens and Tres Ojos ("Three Eyes" cenotes, caverns, gardens in the part of Santo Domingo across the Ozama River from the old city).